In the 19th century, there was a movement to reject the then developing modern industrial society and live in nature as isolated individuals. 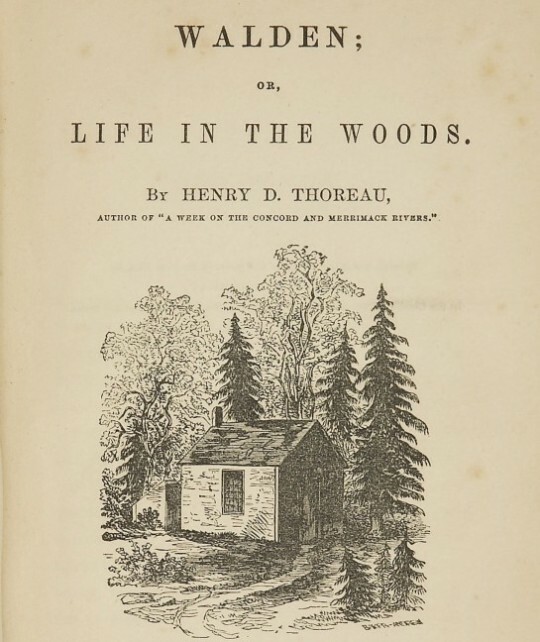 Henry David Thoreau’s “Walden; or, Life in the Woods” provides a bit of the flavor of that world view. That’s clearly not our world. In the past several years, a massive global migration to cities has been part of the conventional wisdom and has been frequently cited in various media. But less noticed, although as important, is the exodus by young professionals from cities to the countryside. In various workshops, presentations and blog posts, I’ve pointed out that while many rural areas are dying, others are flourishing. These newcomers to the countryside are not going there to reject our technological world. Instead, the 21st century world and its advanced communications capabilities are what make it possible for them to live in a place where they prefer the quality of life. They are living in the countryside, but very much a part of the world. Moreover, this is a phenomenon in many technologically advanced nations, as noted four years ago in William van den Broek’s article, “Toward a digital urban exodus”. 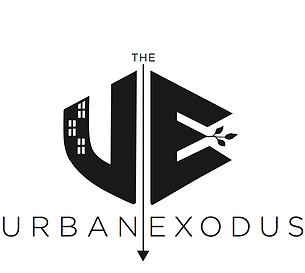 One of the sites on the internet that documents the successes, challenges and hardships of these new residents is the Urban Exodus. It was created by one of them – Alissa Hessler, who moved from the high-tech center of Seattle to rural Maine several years ago. On the website, there are already stories of about 50 couples and individuals who made the move. This is required reading if you’re considering such a move full time, or even living in the countryside for 2, 3, 4 days a week. If you’re a confirmed city dweller, it is still an interesting read. 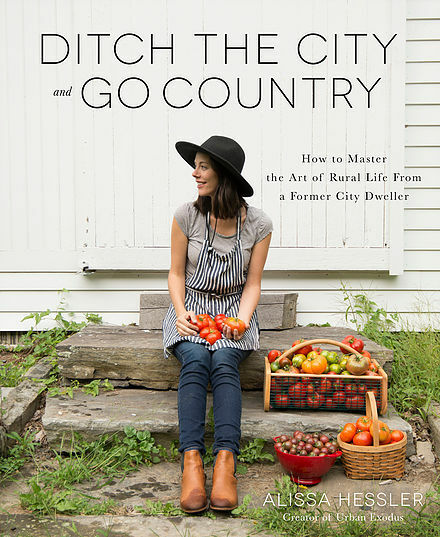 Especially the last two chapters on “earning a living” and “enjoying the good life” in the countryside can more sharply define the impact of technology and trends today than the cities that still are partly living off the inherited capital of the 20th century industrial age.